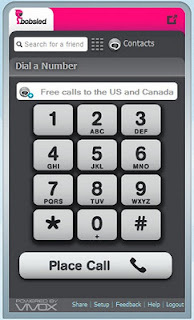 Since the shutdown of the best free calling service to US from anywhere on earth 'Earthcaller', there has not been any other service so great to allow free calls to US and Canada. Then Google moved into the space with Google Call Phone option and provided free call to US and Canada - but there was a catch it was free only for US citizens. 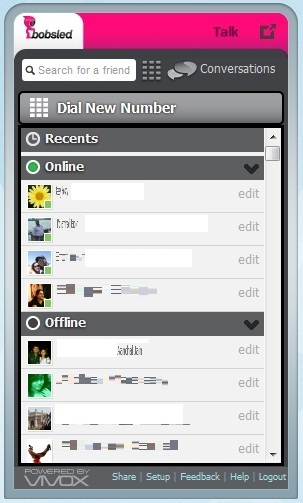 However there are ways available to use Google Call Phone options from other countries as well. 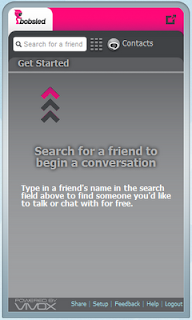 But thanks to T-Mobile for bringing a no strings attached solution a.k.a. Bobsled to the rescue. 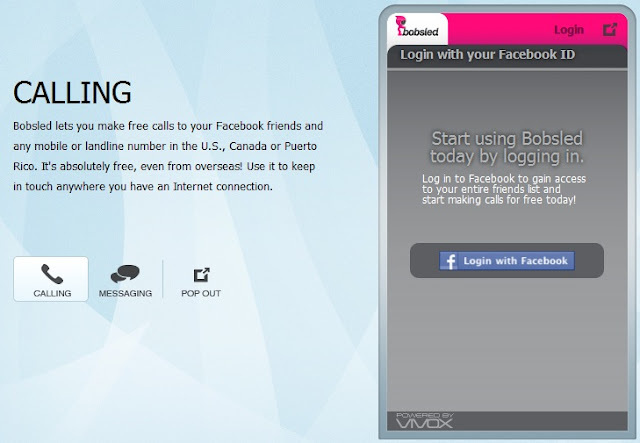 Bobsled is a web service which allows its users to make free call to their Facebook friends and and any other mobile/landline number in the U.S., Canada or Puerto Rico. All you need is a Facebook ID for logging into service. It is also available as a Android and iPhone app, plus a web version; the best part is everything is comes for free! 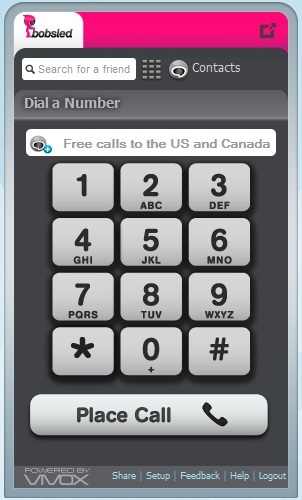 So below is a short explanation of how you can make free calls to your family and friends using Bobsled. You can make free calls from Web Browser, iPhone or your android powered smartphone. Click on the links below to download. Worked for You? Like us on Facebook! and share this with your friends!